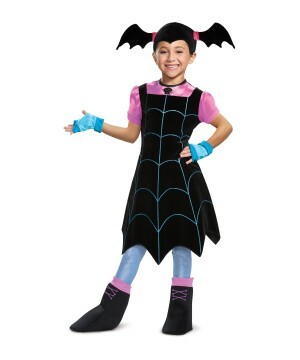 Find Disney Girl Costumes at affordable prices, impress your little princess with her dream dress. 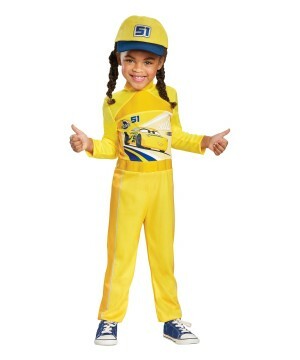 Find her favorite characters like Tinker Bell, Cinderella, Snow White and Jasmine, available in all girl sizes. 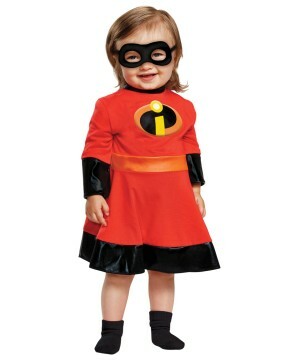 Our Also, you can check out our full selection of full selection of Disney costumes brings pure joy to the you precious girl. 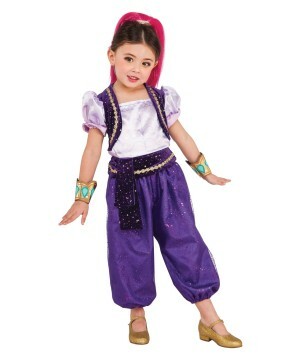 Have your lovely Princess feel truly spectacular this Halloween in one of her favorite Girls Disney Costumes. 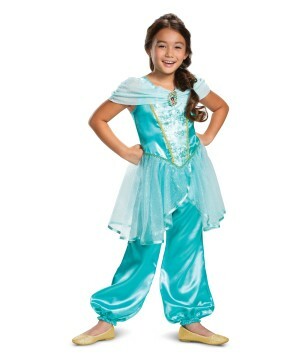 Big variety Elsa, Frozen, Tinkerbell, Ariel, Aurora, Cinderella, Minnie Mouse, Brave Merida, Dalmation, Tangled Rapunzel, Jessie, Ballerina and many more in Baby to Teen Sizes for Girls. 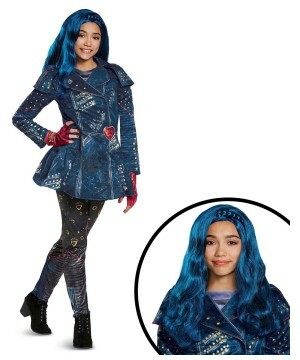 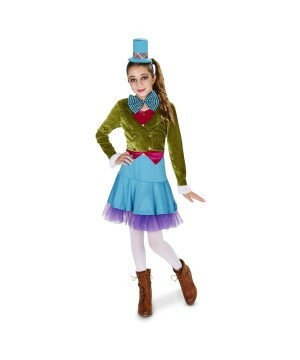 You can find Light up and sparkle costumes for Girls for this season. 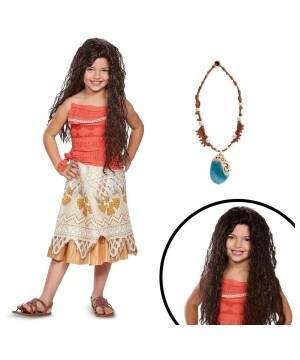 These elegant and officially licensed Disney costumes for girls will give your daughter the opportunity to become her favorite character. 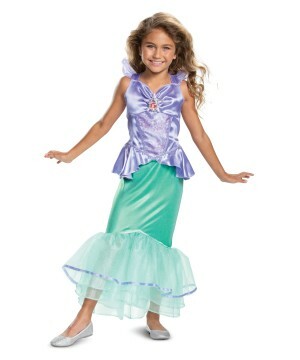 If she loves The Little Mermaid, then you may want to take a look at our Ariel costumes. 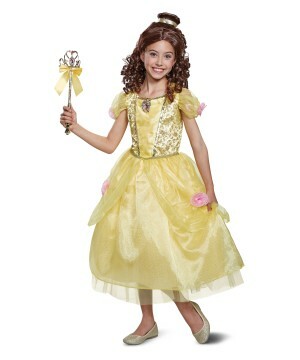 Or, if Beauty and the Beast is her favorite, then she may enjoy our Belle costumes. 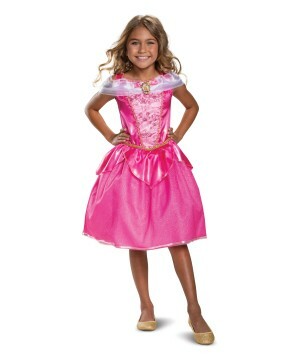 If her favorite movie is Sleeping Beauty, then she might want to dress up as Princess Aurora costumes. 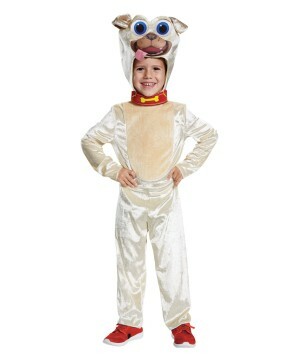 Perhaps she may even enjoy a classic Snow White costume. 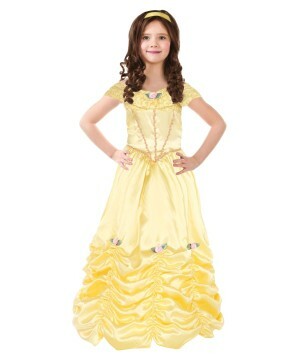 Whatever Disney Princess dress you’re looking for, you can find it here. 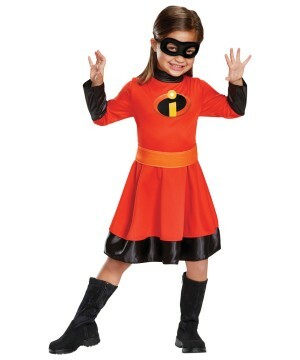 These Disney costumes for girls aren’t only great for Halloween. 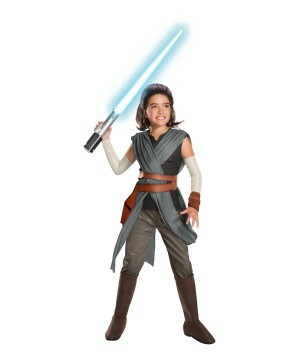 They can also be used for birthday parties and plays, not to mention your special girl’s first trip to Walt Disney World. 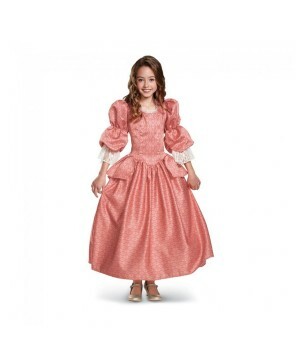 They also offer great opportunities to play dress up games that will help your daughter expand her imagination as she pretends to be a valiant princess. 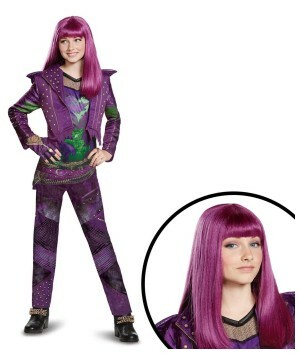 This year, you can bring the magic home with one of your favorite Disney Outfit.